Hoosier Hospitality in Central and Southern Indiana!!!! : Back To School!!!! It's that time of year - crowded school supply lines, clothes shopping, and getting back into normal bedtime routines. 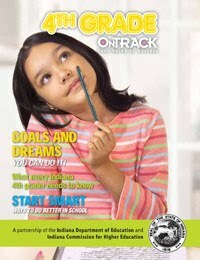 For the 2009-2010 school year, the Indiana Department of Education came out with publications entitled "On Track". 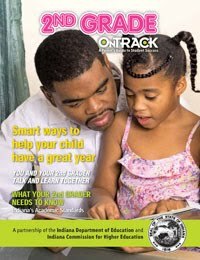 There is a specialized edition for each grade level that offers advice on learning topics, study strategies, academic standards, ISTEP exams, planning and preparing for college, exploring careers, tips for parents and more. These publications are still pertinent and relevant. The publications are all online and can be requested in print (Spanish translations are also available). They describe grade-level expecations and help parents identify their child's strenghts and areas that might need improvement. 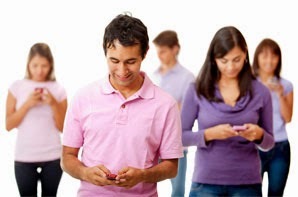 There are tips tailored to help parents inspire and engage their children in learning. 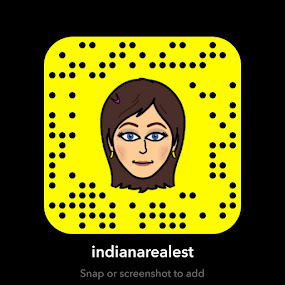 These publications are a joint effort from the Department of Education, Indiana Commission for Higher Education, Department of Workforce Development and the State Student ASsistnace Commission of Indiana. Jason Bearce, IN Commission for Higher Education - jasonb@che.in. Getting ready for school isn't just for the kids!!! !